Clap tap stomp - Wiggle giggle hop! - March twirl rock - Bop 'til you drop! In December, join us in this music and movement class as you sing and dance favorite holiday classics. 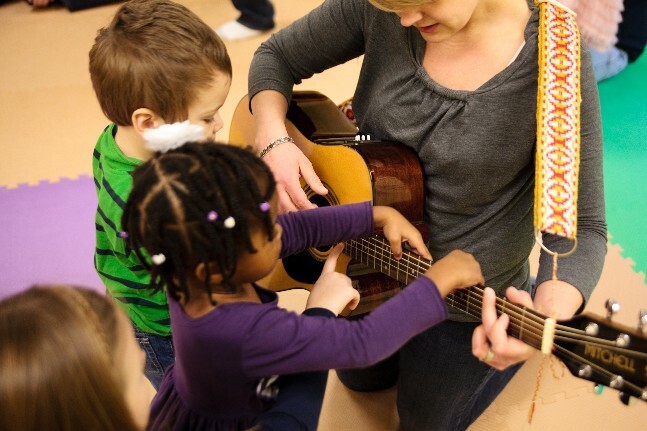 Get ready for songs, chants and fingerplays, instrument activities with sticks, eggs, and drums, and movement activities with scarves and dancing! And of course, lots of laughter and fun with other families. 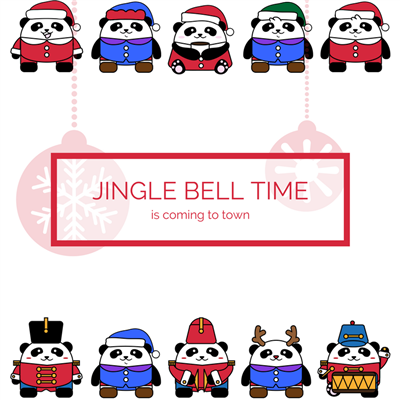 Jingle Bell Time is perfect for siblings, neighbors, cousins, and friends!